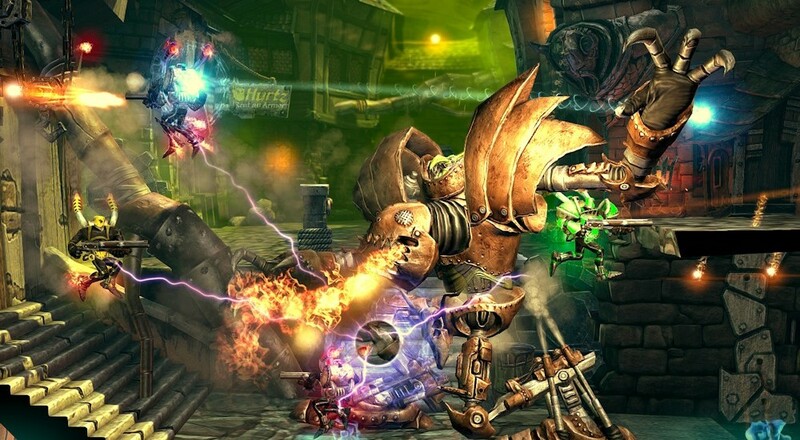 Finally out of Early Access, Rogue Stormers - formerly Dieselstormers, is here. It's a game we saw not only switch names, but switch genres. Now a more focused action, platformer, rogue-like game - it features four player online co-op play through various random levels as you avoid the goop and destroy the orks. Our stream recap looks at the first few levels of the game, as the team has a bit of trouble getting too deep into the dungeons. Why? Mostly because we found the game to be a bit unbalanced, with plenty of bullet sponges and chaos. Luckily the latest communication on steam from the developers addresses this, and says it's on their list of things to fix. We'll have our full review later today, in the meantime, check out the stream. Page created in 0.2469 seconds.